Defendant (Mliswa) shall pay plaintiff (Mohadi) the sum of $10 million as damages together with interest at the prescribed rate calculated from the date of initial publication to date of full payment. Both dates inclusive……The said words are in their entirety false, wrongful and defamatory per se of and concerning plaintiff; were meant to imply, did imply and were construed and understood by the ordinary reader to imply that plaintiff is corrupt, criminal, unethical and unfit to hold any public office, especially that of Vice-President of the nation. According to Newsday, the Vice President had initially tried to be a gentleman by asking Themba Mliswa to retract his statement (in the tweet) but the Member of Parliament was not willing to do that. So the Vice President decided to take the matter to the courts. 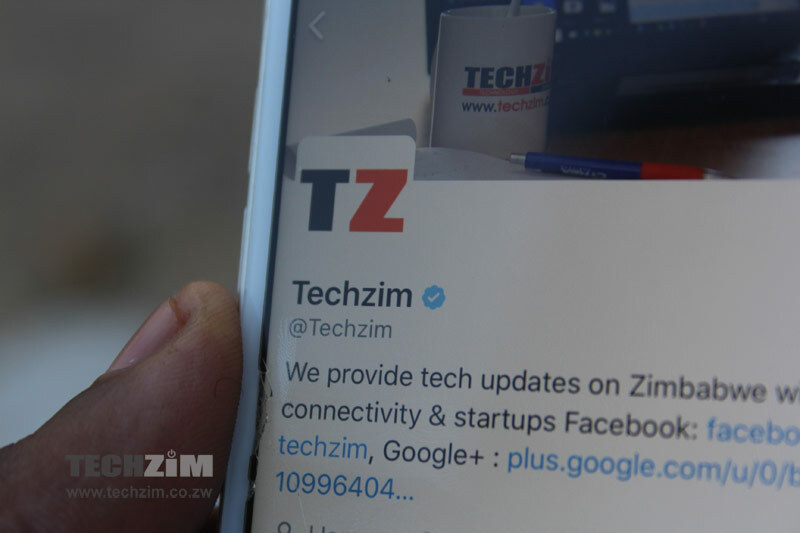 Whilst there may be a defamatory element in the tweet, its the medium through which the defamation was made (social media) that will probably have a bearing on the shape and size of cybercrime laws in Zimbabwe. Right now Zimbabwe is in the middle of trying to up with cybercrime laws, so perhaps lawmakers could probably draw insights from this case about what kind of cybercrime laws they want for Zimbabwe. Who are we kidding here, Kembo Mohadi is as corrupt as they come. Him and Chiwenga are so sick right now they have been inffective even by Zanu standards.